Choosing the correct size air conditioning unit for your home or business is important, because it ensures optimal performance, energy efficiency and savings on your air conditioning bill. An air conditioning professional can advise you as to the right size and type of air conditioner for your home. 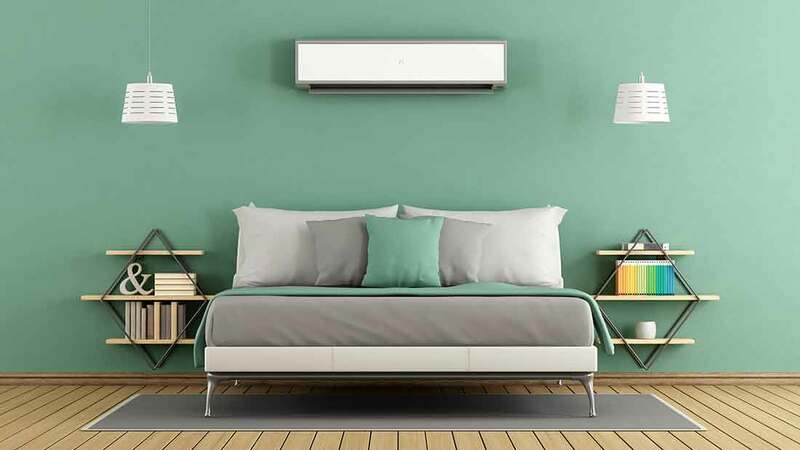 However, if you want to be informed about the different factors that influence what size and type of air conditioner unit you need, we’ve outlined them below. Do You Want To Cool One, Or Several Rooms? Many households and businesses only require one room to be cooled, which means they can rely on a split system install in Melbourne that isn’t zoned, or an evaporative cooling system. Ducted or multi-zone systems are appropriate for those wishing to cool several rooms. Is The Room Large Or Small? If you want to cool a large room such as a living room or restaurant dining space, you will need a large capacity air conditioning unit. A smaller unit will be ineffective, and struggle to cool the space. However, if you want a bedroom or a small room such as a boutique shop floor cooled, you can probably rely on a smaller capacity model. If you take the measurements of your room, including the height of the ceilings, it will aid you in buying new air conditioner in store. However, an air conditioning professional is able to do this for you with an onsite quote. Insulation is a great way to help boost the effectiveness of your air conditioner, especially if you choose a reverse cycle air conditioning system. If your room is not insulated you will need a larger capacity unit. Adding curtains, blinds or awnings can improve insulation in a room, making air conditioners more effective. Does The Room Have Large Doors And Windows? If your room has large doors or windows, it will need a larger capacity air conditioner than a room without. Small windows and internal doors will create less of an impact on temperature control than doors leading outside and larger windows. To minimise this impact you should keep doors and windows closed when using your air conditioner (unless you have evaporative coolers Melbourne). Large windows should have curtains drawn (you’d be surprised how much of a difference this makes to the efficiency of your unit). If you are cooling a business or a room where doors are constantly being opened such as a living room, you may want to consider a larger capacity air-conditioner. Many businesses cannot control the fact that customers will be coming and going, and in the process expelling air conditioned air which is replaced by hot air. For a free quote on the air conditioning or evaporative cooling system that’s right for your home, call us at Plum Heating and Cooling on (03) 8360 9622 or contact us here.